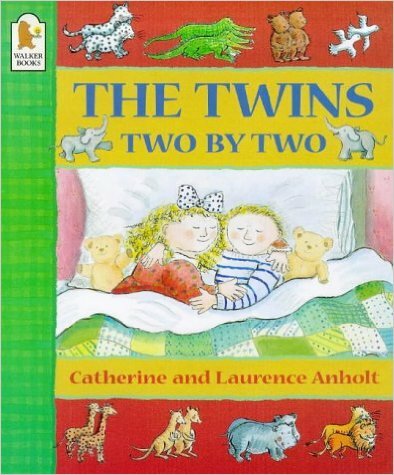 When twins Minnie and Max are read a story about the pairs of animals in Noah's Ark, it gives them an idea for a lively bedtime game. On the stairs, they're tigers; in the bathroom, they splash like crocodiles. But when Dad tucks them up, they curl up like two little mice and fall fast asleep.